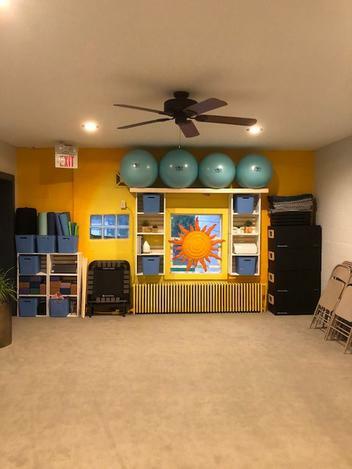 The Li'l Yoga Shop and Pilates Peace Barre is a warm and cozy yoga/pilates studio nestled in the heart of the Portage Lakes. We have 2 welcoming yoga studios with a variety of yoga classes designed for the beginner to the advanced yogi, from a restorative stretch to a heart pumping energy boosting class. 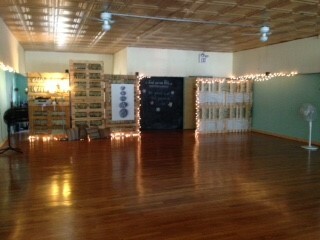 The Studio also offers Reiki, Barre, Pilates and Meditation. Our teachers are all Yoga certified and have been teaching and practicing yoga offering up over 75 years of yoga experience. Yoga is a life long practice so join in with our life-time practicing team of yoga teachers. Yoga and chiropractic care go hand in hand. That is why we are so honored to have Rubber City Chiropractic and Dr. Jim Morgenstern DC in the Studio. 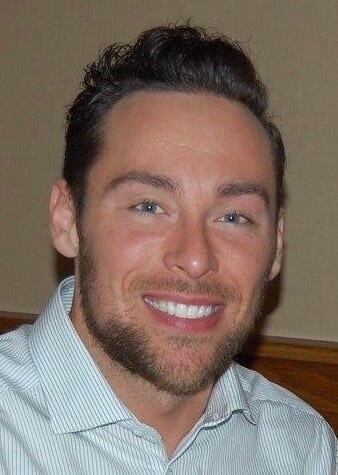 Jim's philosophy is about health, feeling better, performing better, looking better and an overall sense of well-being.